Back in January we launched our new Research Centres and groups. 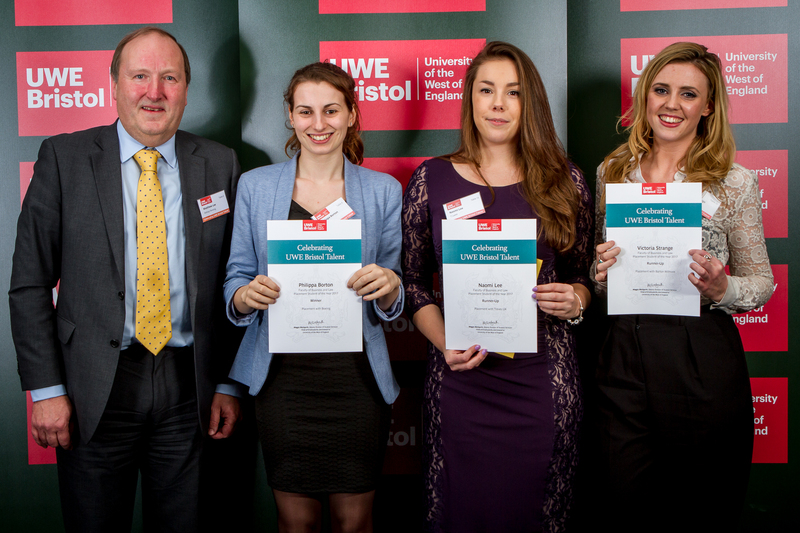 At the UWE Talent awards in March, students from the Bristol Business School and Bristol Law School won 5 categories and were runners up in 5 categories. 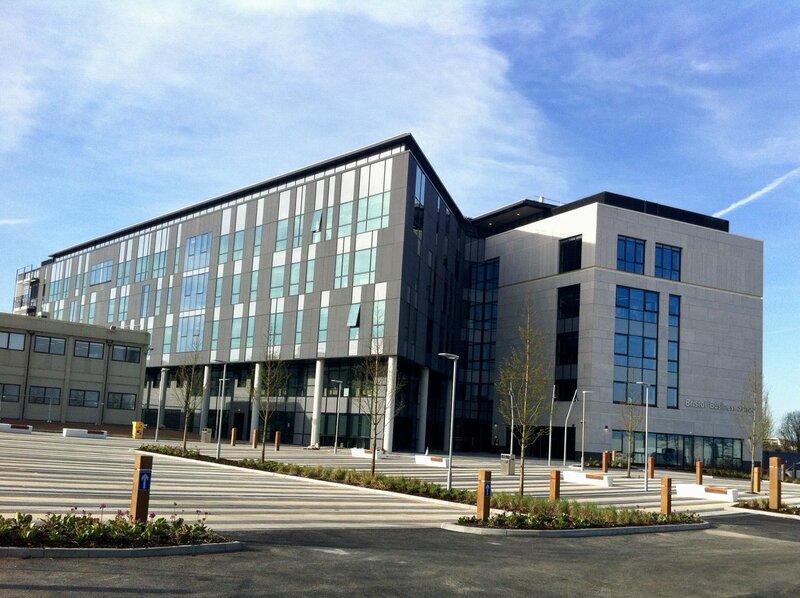 In April, we opened the doors to our £55 million new building which is now home to the Bristol Business School and Bristol Law School. We invited our alumni to be some of the first to visit the building at a networking event in May. 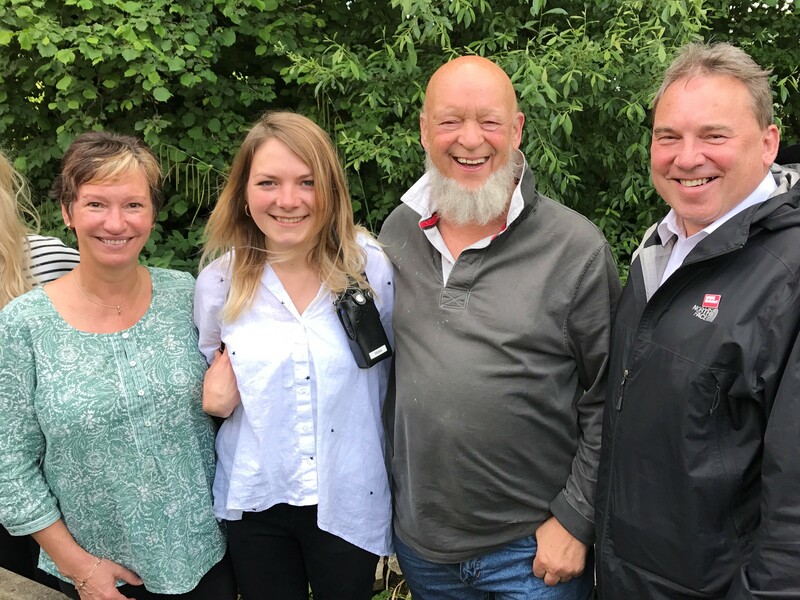 In June, we announced our 5 year partnership with Glastonbury Festival. July saw us celebrate our student success at our Graduation ceremonies. 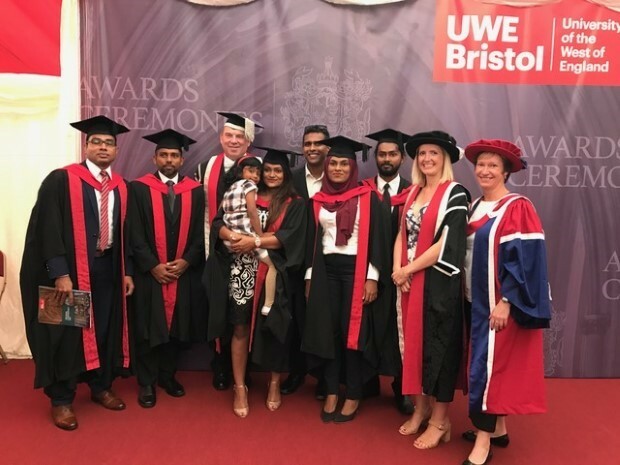 The ceremonies in July included the first cohort of students from our partnership University, Villa College in the Maldives. 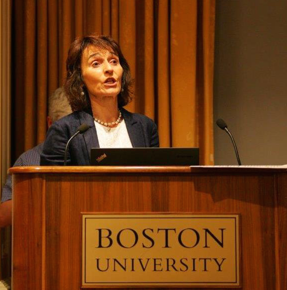 Bristol Business School academic Svetlana Cicmil was awarded the Lifetime Achievement Award for Research in August. 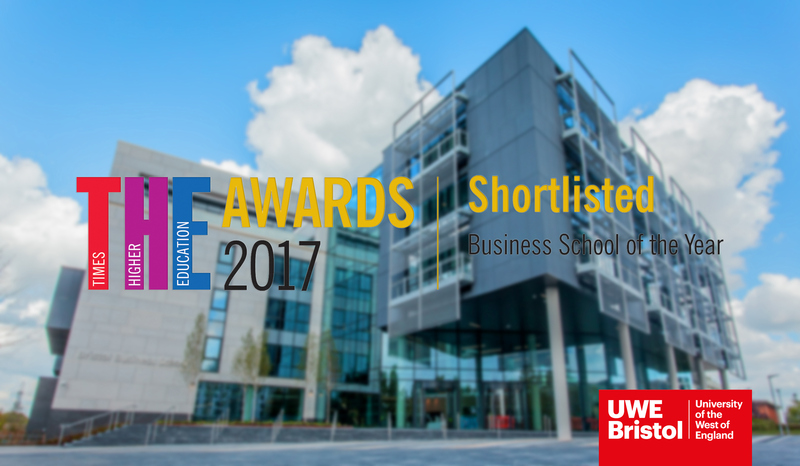 In September, the Times Higher Education awards shortlisted the Bristol Business School as Business School of the Year. October saw our first cohort from the Hire Association Europe and Event Hire Association finish their ILM Level 5 in Leadership and Management. Read about how the Bristol Business School helped them develop a qualification for the industry in this case study. 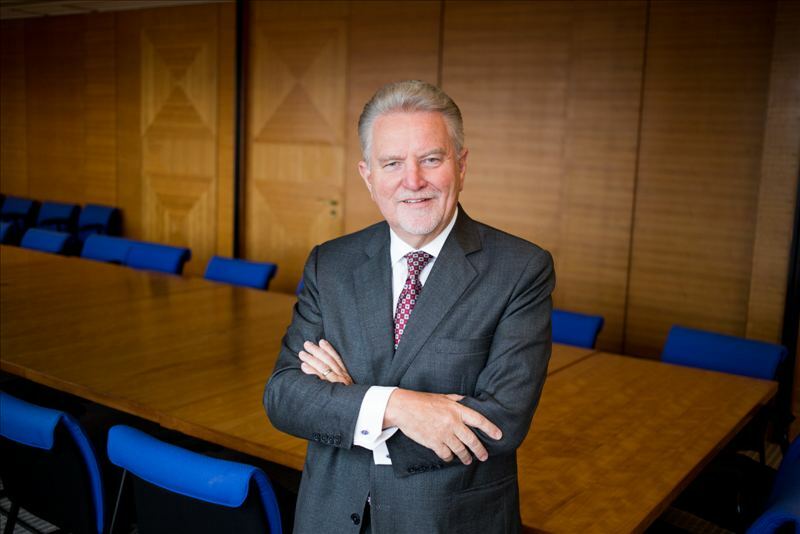 In November, we announced our partnership with the Aldridge Foundation with a guest blog from Sir Rod Aldridge. 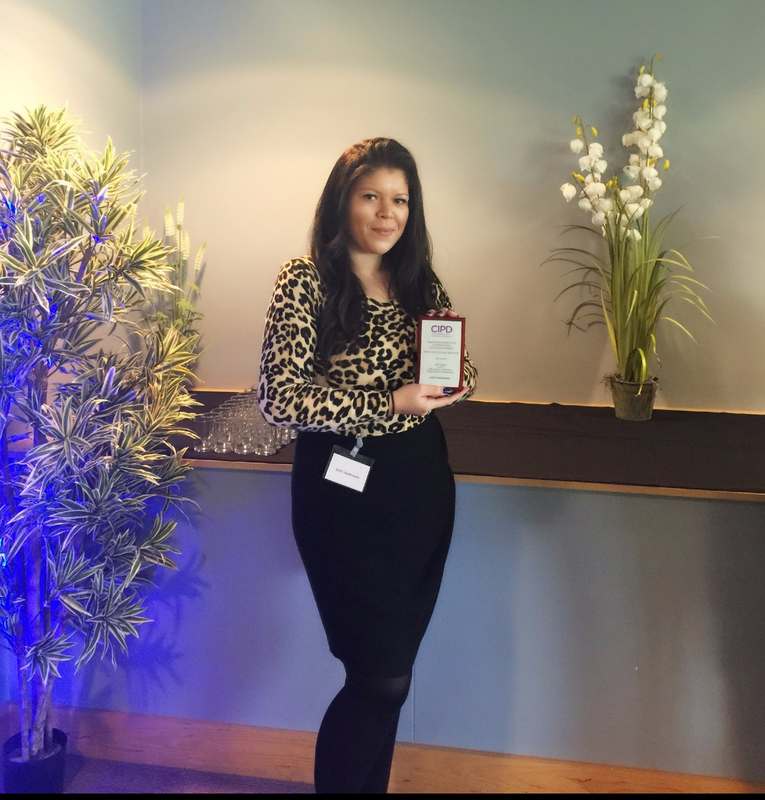 Finally, in December one of our students was named CIPD West of England Branch Student of the Year. To see more of our highlights from 2017 visit our blog. 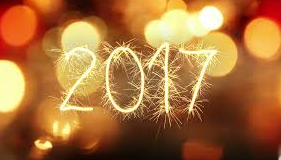 Roll on 2018!